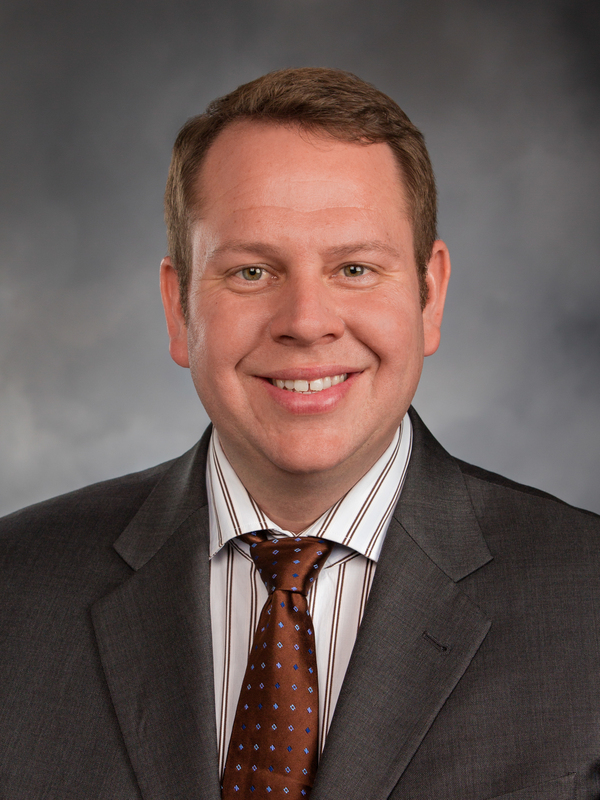 Rep. Mike Steele has been selected to serve as the ranking member on the House Education Committee. For the past few years, the committee has been in the spotlight as it worked to reform K-12 education funding for the state. With the approval of a new K-12 salary allocation model at the close of the 2018 legislative session, the state came into full compliance with the Washington State Supreme Court's “McCleary” order to fully fund basic education. “I'm excited to tackle this new leadership role on the Education Committee. In 2018, we made sweeping changes to funding for K-12 staff salaries. However, the new funding model—designed to lower school districts' reliance on local property taxes to pay teacher and staff salaries—may need to be re-examined and, if necessary, adjusted,” said Steele, R-Chelan. “For some school districts, the dollars are not stretching far enough. We need to dig into the numbers and find out why. In the past few years, we've invested billions of additional funds into education. No school district should be forced to operate at a deficit. “It's also important we re-focus our attention on advancing student success. By expanding career and technical education opportunities, more students could explore an occupation or career path. This is the workforce of the future and we need to equip and prepare them. This benefits students, businesses and our state,” added Steele. The 12th Legislative District representative was also elevated to a new leadership role as assistant ranking member on the House Capital Budget Committee. The committee oversees the funding of many infrastructure and construction projects around the state. “These capital budget funds are critical to our communities. In particular, I'd like to examine how we can help alleviate the workforce housing shortage. With an estimated 1 percent vacancy rate in Wenatchee, many young professionals—retail salespeople, office workers, and other middle-income professionals—are unable to afford homeownership. These are people we're trying to recruit to our communities, not drive away. By funding infrastructure projects that support workforce housing, we can draw them back,” continued Steele. Steele was also appointed to serve on the House Appropriations Committee. The committee considers fiscal matters for the state. It will be considering the operating budget for the 2019-21 biennium, as well as other bills with large budget impacts. The 105-day 2019 legislative session begins Jan. 14.